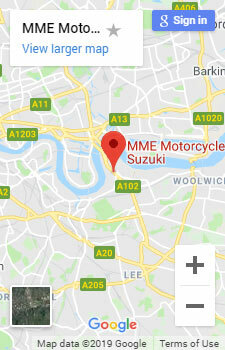 MME Motorcycles stock a wide range of secondhand bikes and scooters too, so take a look at what we offer. 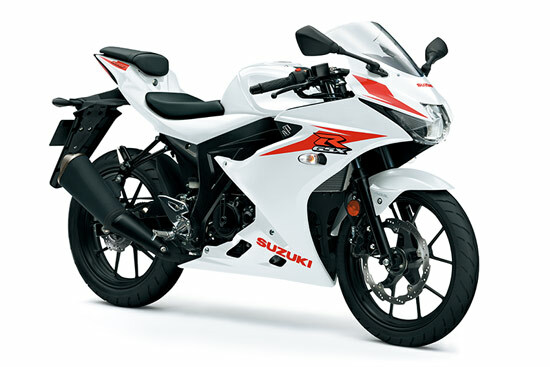 Whether it is new or used MME will be there to help you with our excellent customer service! 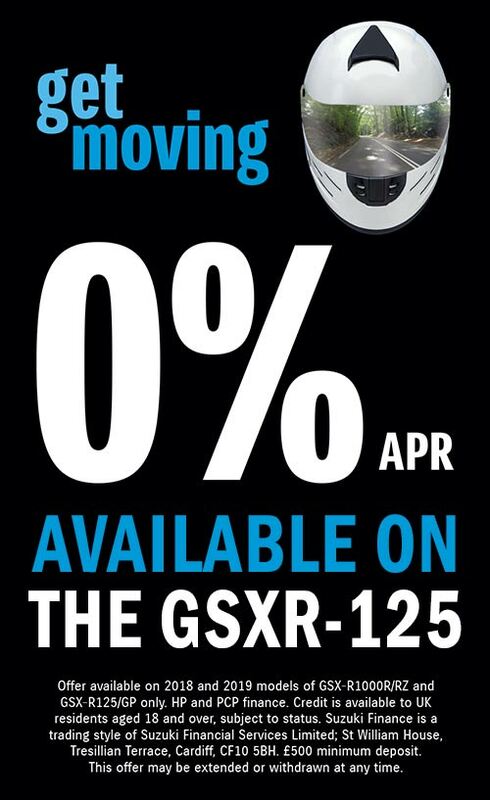 If you have any questions just get in touch! 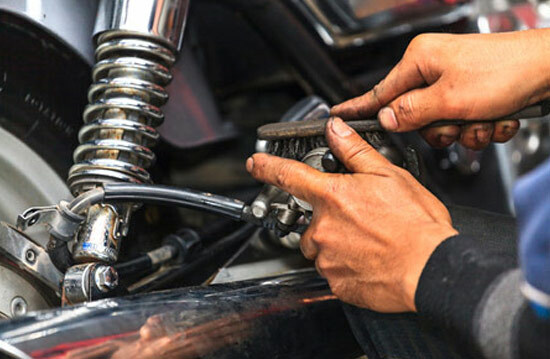 Situated in central London since 2000 and established dealership since 2006, we are also experts in service, repairs and sales in Cagiva motorcycles. 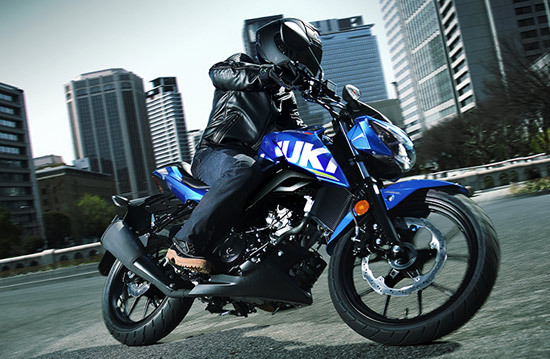 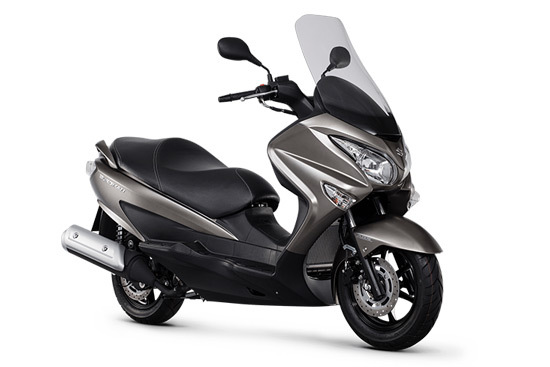 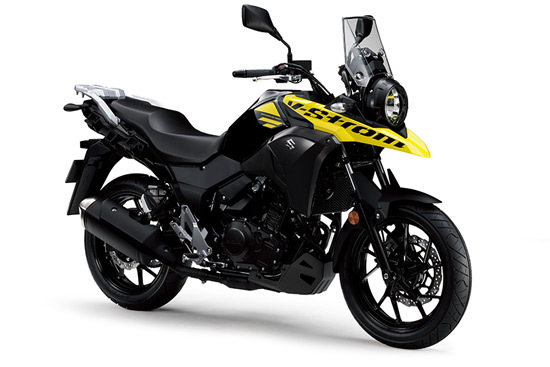 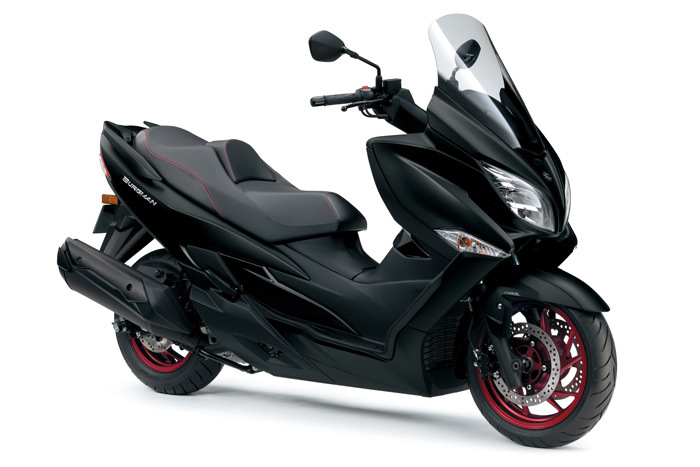 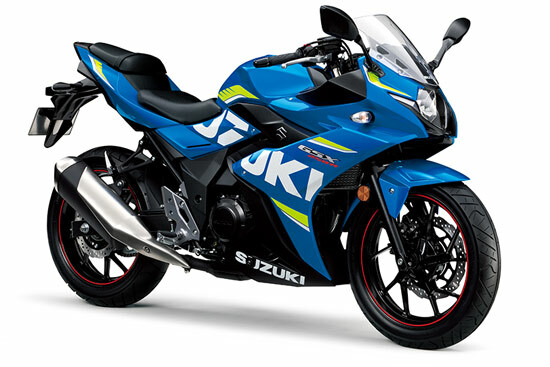 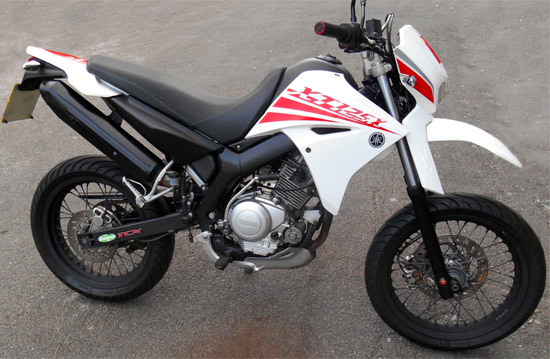 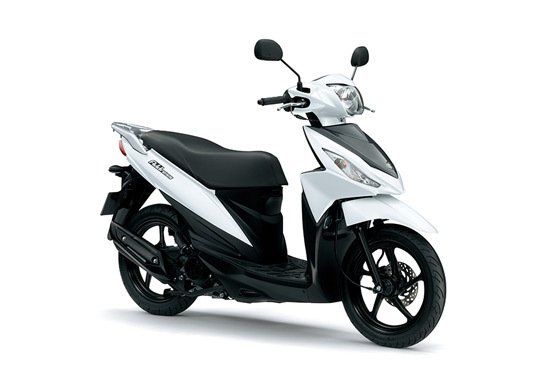 Suzuki Motorcycles are one of the most established and respected motorcycle manufacturers from Japan. 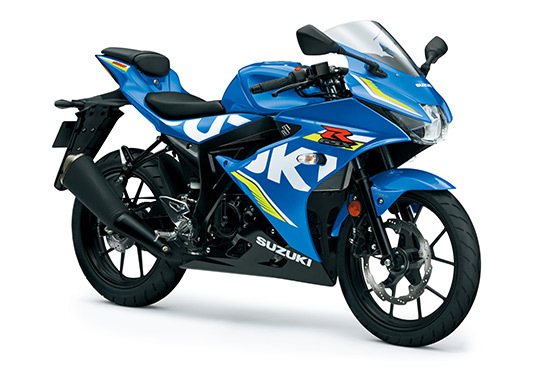 Suzuki is a motorcycle brand that can be with you for life, on the road, on the track and on the very edge. 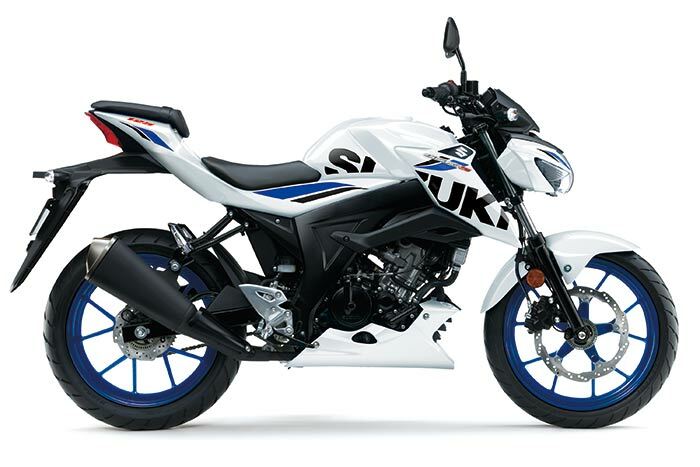 From reliable commuter bikes and scooters, to effortless tourers and heart-stopping racing bikes, Suzuki competes at every level.